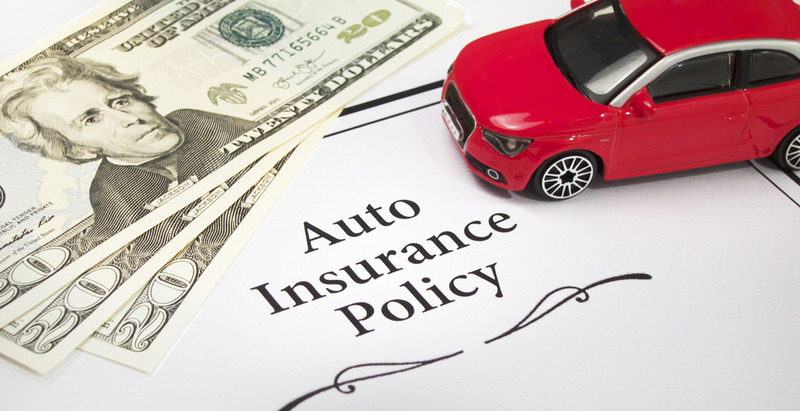 In our previous post, we covered a few of the most important terms in the car insurance world. When it comes to mandatory minimum coverage, every state has its own laws and regulations. If motorists move, it is imperative that they familiarize themselves with the laws of their new state. You will always need to carry liability coverage no matter where you live, but there are other types of protection that some states may require drivers to have. We discussed personal injury protection in our previous post and in this post we are going to take a look at a few more. To fully understand collision coverage we are going to take as step back and review liability coverage. Remember, liability coverage pays for the damage YOU inflict on another individual’s person or property in an accident. You may be wonder, however, who is going to pay for the damages caused to your vehicle in an accident. This is where collision coverage comes into play. Collision coverage will help you pay for that damages caused to your vehicle in a collision even if you are at fault and even if you damage your vehicle by hitting an object. No, comprehensive coverage does not cover EVERYTHING, as its name may imply. Rather, comprehensive coverage protects you from almost anything that is NOT a collision. The specifics will vary from policy to policy, but most comprehensive coverage policies typically include damage from theft, earthquakes, fires, floods, or vandalism. The question has probably already popped into your head, “Well, what happens if I get hit by someone who does not have any liability insurance? Am I out of luck?” You could be, if you do not carry uninsured/underinsured motorist coverage. As the name of the coverage implies, when uninsured/underinsured motorist coverage is part of your policy, you will be financially protected if a driver who does not have insurance hits you. Typically in a situation like this, you would have to pay a pre-established deductible, but that cost is likely to be much less than paying for the entire accident.